“We are not involved in any preparation for military action in The Gambia,” the Director of Defence Information, Brig-Gen. Abubakar Rabe said on Tuesday. On Tuesday, Thisday reported that ECOWAS had prepared a force for military intervention if the outgoing Gambian president refused to step down today. • The international military coalition against the Islamic State of Iraq and Levant, 2014-date, etc. 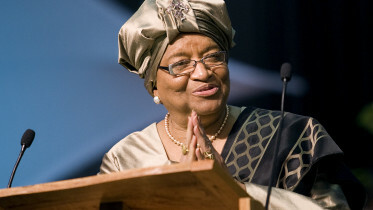 According to him, with the positive signal from the UN representative in West Africa, Mr. Ibn Chambas, military intervention in The Gambia under Article VIII without prior UN Security intervention is not only legal and lawful, but is also imperative, should Jammeh refuse to relinquish power today. 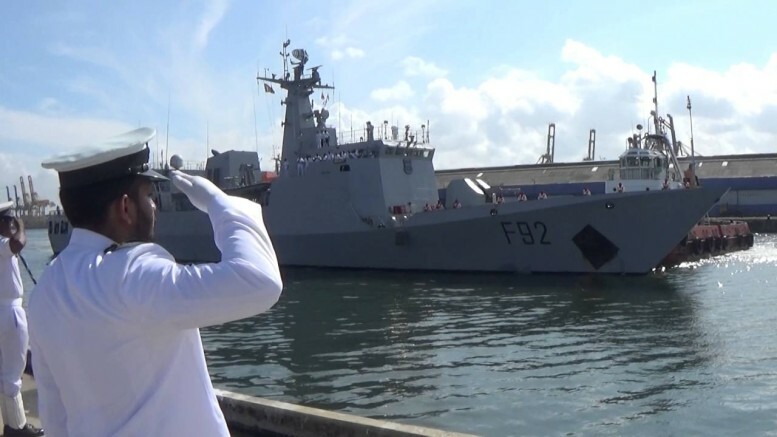 Be the first to comment on "Nigerian Warship Heads to The Gambia"